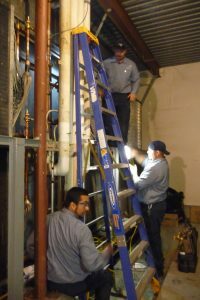 HVAC Maintenance / Service – Comfort International, Inc.
CI uses a full computer dispatch and management system that links to field techs via their laptop computers and mobile devices. 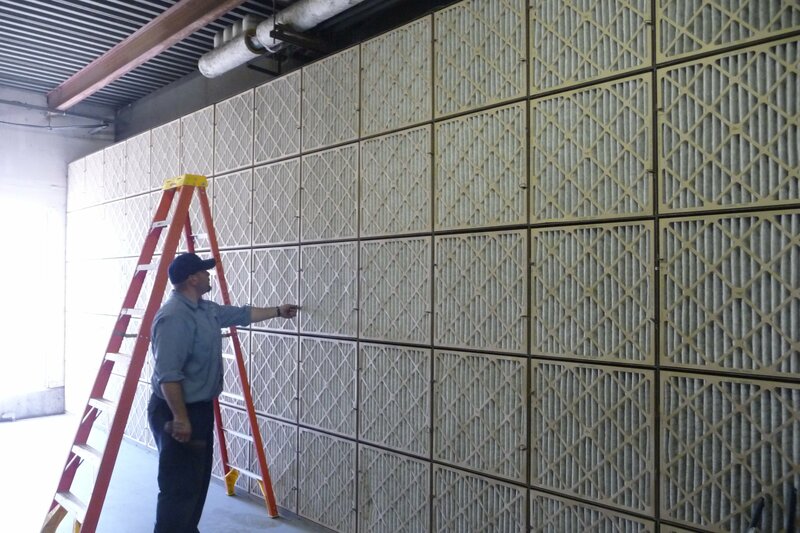 This, combined with live reception services, provide reliable, efficient and well-informed teams to manage your building infrastructure at a very low cost basis. 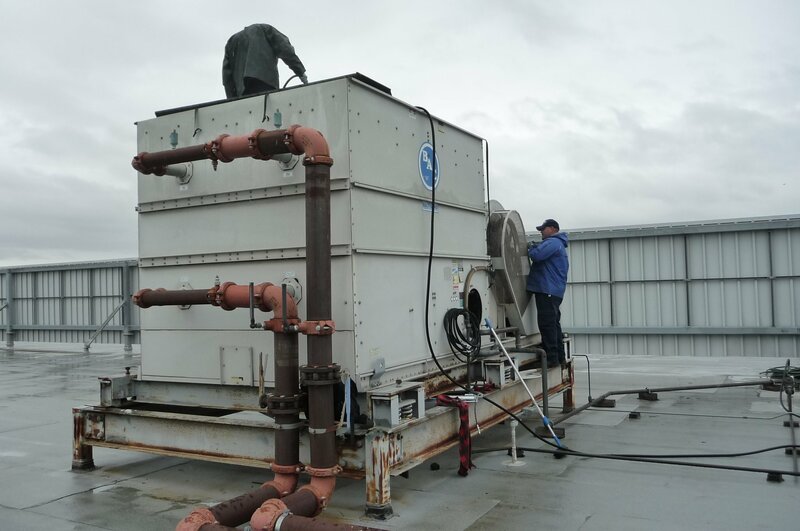 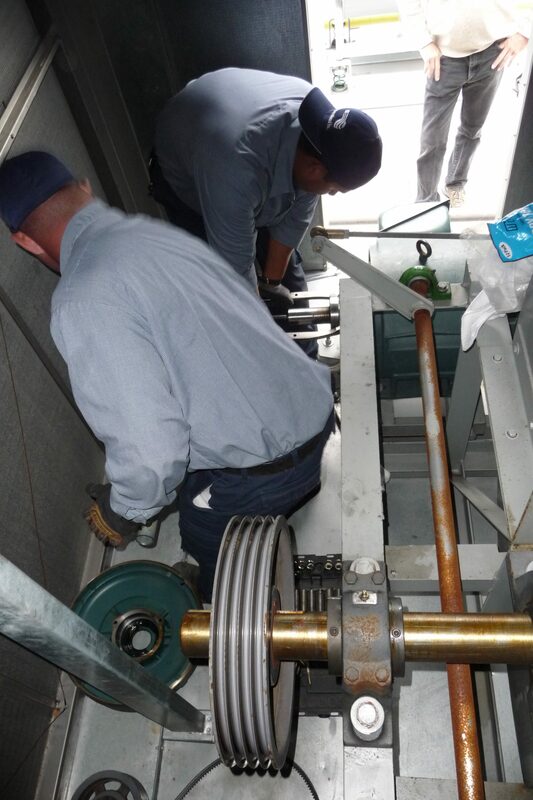 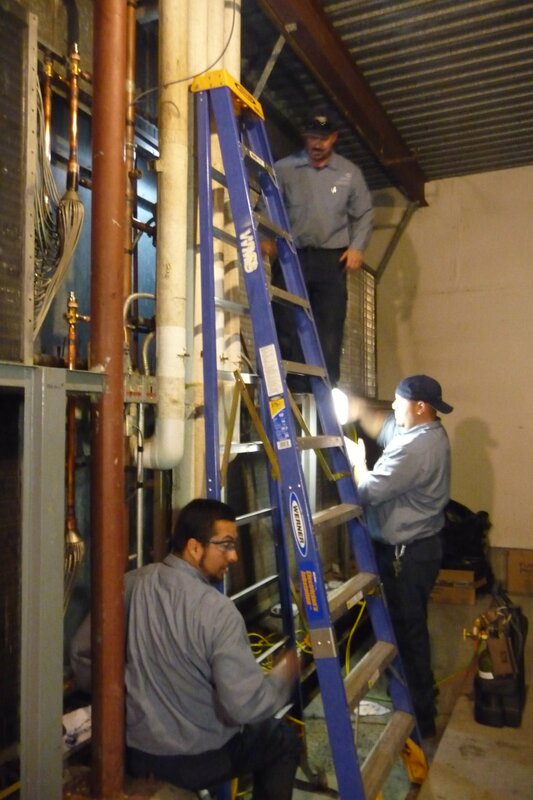 CI’s provides a guaranteed two-hour or less response 24/7 with highly skilled HVAC service techs experienced in all types ofcommercial/industrial HVAC systems, from simple package tocomplex central plants. We also have extensive control experience from pneumatic and electronic, to more complex direct digital control systems. CI provides its maintenance services on all types of systems from office locations, data centers,clean rooms, manufacturing, biotech, nanotech and R&D facilities. 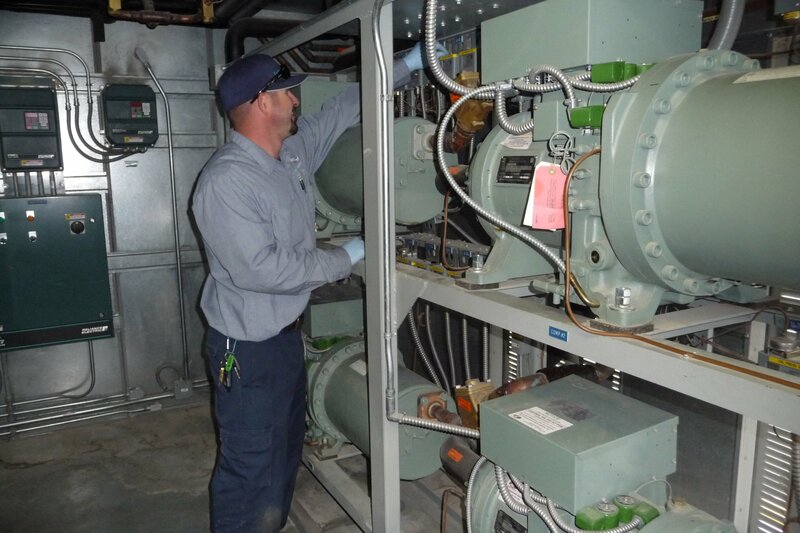 We have the engineering and service expertise to design,install,program and troubleshoot your system and controls andkeep them operating at peak performance tailored to your individual building needs. 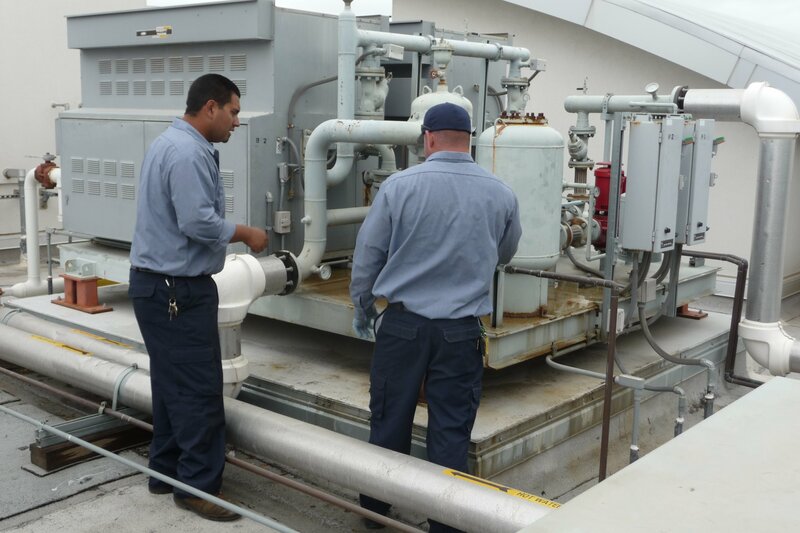 Please contact us for a FREE HVAC preventative maintenance or facility benchmark review. We will outline how we may help you achieve an energy efficient and comfortable building with guaranteed paybacks in two years or less!